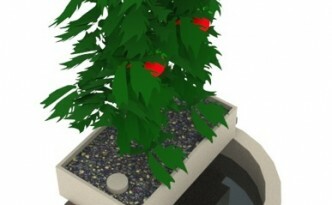 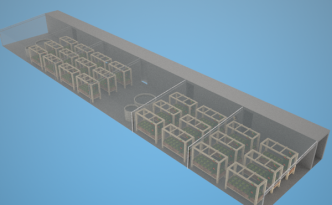 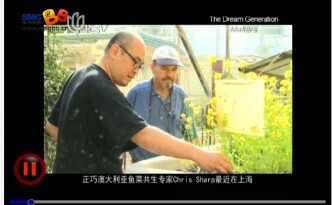 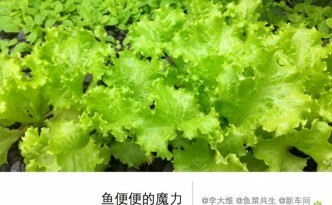 XinCheJian is recently featured on International Channel Shanghai with aquaponics to be a big part of the program. 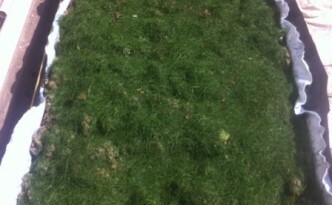 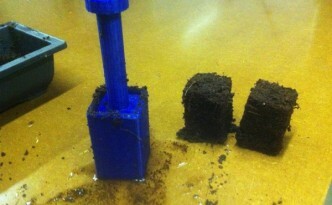 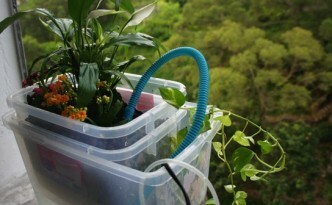 Qiao Yang from Xiamen has just sent me his aquaponics system. 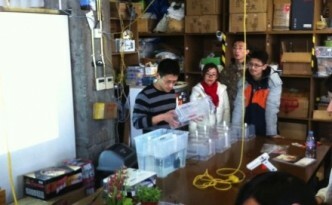 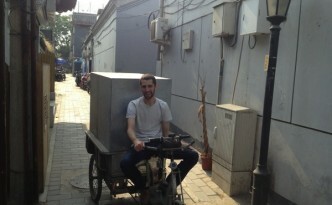 Thanks for sunnyAZ for the photo from the DIY Aquaponic box workshop in XinCheJian on Feb 2nd. 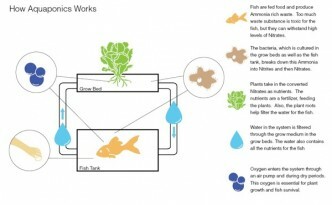 I just gave a talk on aquaponics at Yixi's first Shanghai event.